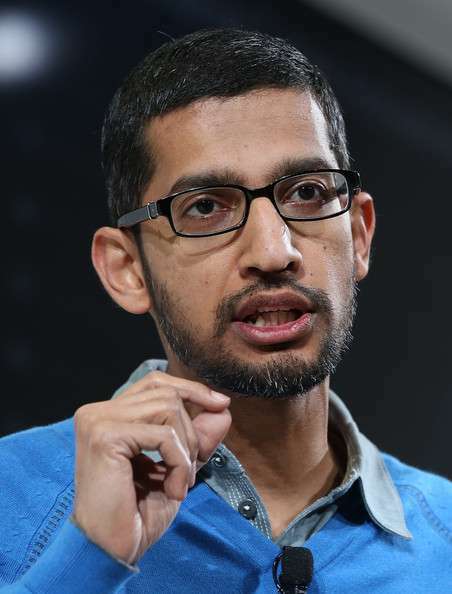 Sundar Pichai -Born in Chennai, Sundar did his graduation from IIT Kharagpur in Metallurgical Engineering. He joined Google in 2004, and led the Product Management including Google Chromes, OS and Google Drive. His capabilities and ideas made him worth becoming the CEO of Google, whose parent company is Alphabet.